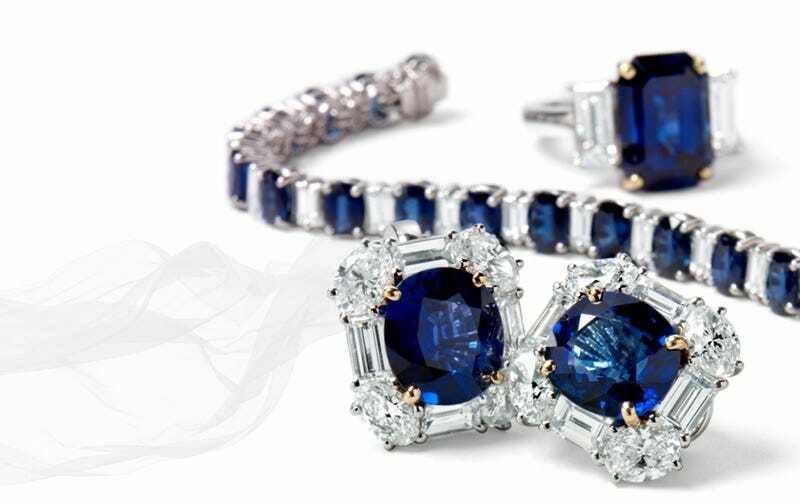 Why are sapphire jewels so old fashioned? Gf is a big fan of sapphire, but the pieces I find look more fitted for my mom. Why can't girls enjoy carbon fiber jewelry? After all, diamonds are essentially carbon.